up for a Backstage Pass Subscription! 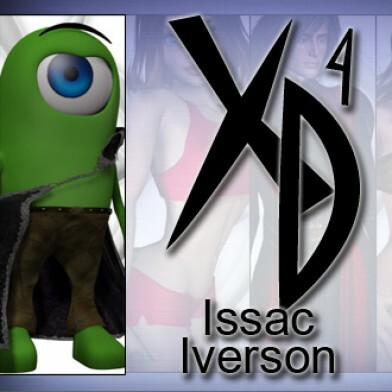 CrossDresser 4 License for Isaac Iverson. 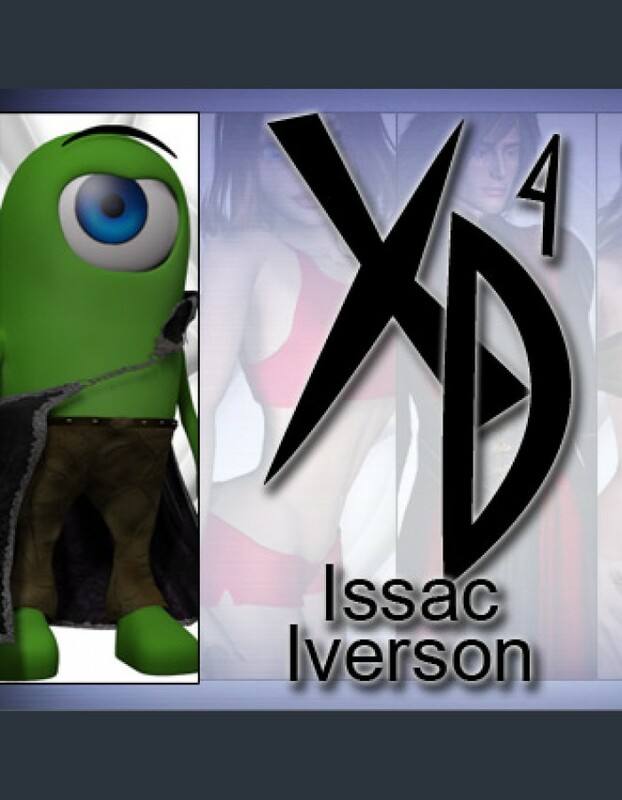 Purchasing this license allows you to convert clothing from any supported figure to Issac Iverson. Be sure to run the XD Updater application to download the proper figure support files before installing your license. The CrossDresser is a one-click, high quality, fast clothing conversion program for Poser and Daz Studio. It takes clothing designed for one figure and converts it to fit onto another figure. The conversions run in seconds and fit the target character almost perfectly. The converted clothing is also placed directly into your Runtime directory, and can be used immediately. Most clothing will only need minor adjustments to work just as well as the original clothing. CrossDresser 4.0 has been re-written from the ground up in order to improve the quality and speed of your clothing conversions. The newest version uses highly optimized algorithms to quickly convert clothing between figures at a very high quality. Most conversions will finish in a few seconds. To correct fitting issues, CrossDresser also provides over 50 fix morphs that you can apply to the object directly during the conversion or to the converted clothing's CR2 file so you can adjust them later in Poser or Daz Studio. CrossDresser also provides numerous other features to improve and customize your clothing conversions. You can remove falloff zones from any bone, transfer movement morphs and materials from the original clothing, weld seams, and add standard skirt handles. Also, a new feature in 4.0 allows you to define rigid groups by material so they don't get distorted during conversion. The CrossDresser program itself is free. Purchasing a figure license for a particular figure allows you to convert clothing to that figure from any supported figure. © 2004 - 2019 by EvilInnocence All rights reserved.